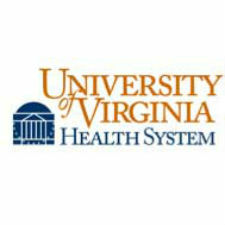 UVA Medical Center has been named among 100 hospitals and healthcare systems with great neurosurgery and spine programs by Becker’s Hospital Review. This is the fifth consecutive year UVA has earned this honor. UVA neurosurgeons and radiation oncologists are leaders in the use of the Gamma Knife, which helps protect healthy tissue and structures in the brain and spine by using high-energy focused beams of Gamma radiation instead of open surgery to treat patients. UVA’s Gamma Knife Center has treated more than 10,000 patients since its opened in 1989.